An Abbott FreeStyle Libre or Libre Pro Reader - the reader stores your blood glucose data. A micro-USB cable - this will connect your Libre reader. Unfortunately we are unable to support FreeStyle Libre data coming from LibreLink on iOS until that app is able to write data to Apple Health. 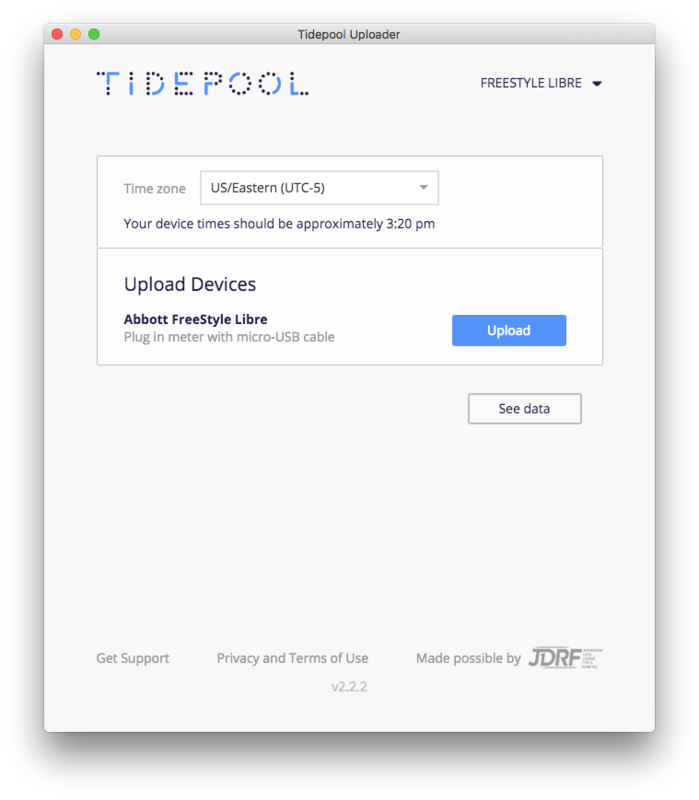 Using a micro-USB cable, connect your FreeStyle Libre reader to your computer. After you connect your reader, Please make sure no other software is running on your computer. 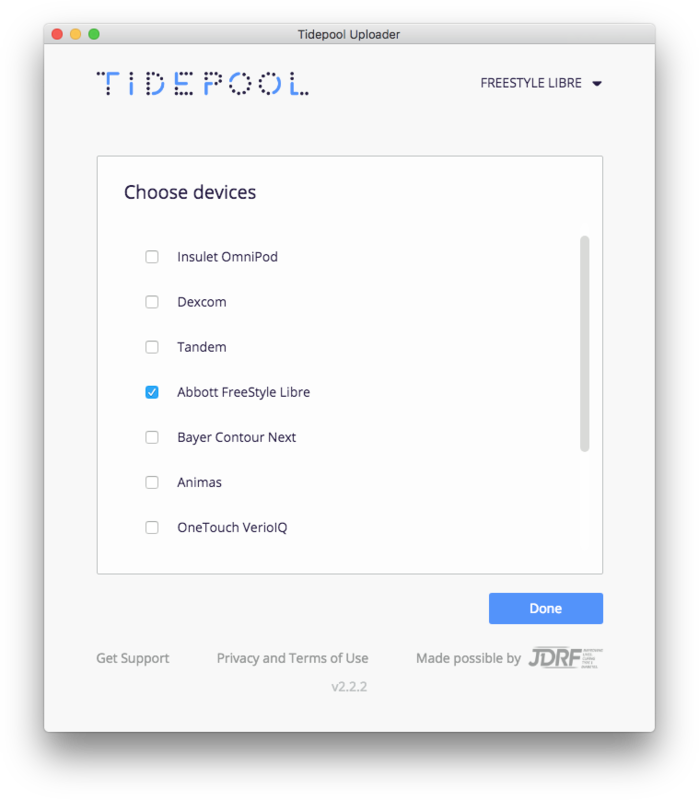 Confirm "Abbott FreeStyle Libre" is one of your Devices. You can change your devices by selecting "Choose Devices" from the menu under your name.